Happy Tuesday, everyone! This is my first #TopTenTuesday blog post, and this is the exact challenge I’ve been looking for to post more non-review content on my blog. This is hosted by Jana at That Artsy Reader Girl, and if you’re interested, you can find a list of the future (and past) prompts by clicking on her blog name. 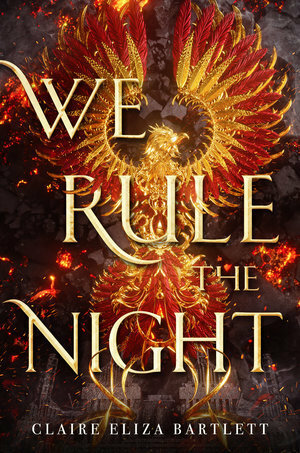 Today, after my three back-to-back classes (haha, fun), I’m headed to The Strand Bookstore to celebrate King of Scars‘ book birthday with none other than the genius herself—Leigh Bardugo! I plan on going to the fan meetup at 6, and then enjoying the signing with my friends at 7 before heading out for a late dinner. I actually left my copies of Crooked Kingdom and Shadow and Bone at home, and I got my mom to ship them over to me. So thank you, Mom. I love you! Anyway, back to the topic— below you can see ten of my recent additions to the endless TBR pile that’s slowly taking over my life. It’s actually getting kind of out of hand, but I do have a reading goal of 220, so I really have to push myself to read more and procrastinate less. You can find my Goodreads here, in case you want to shoot me a friend request or just keep up with whatever I’m currently reading! At the news of her mother’s death, Natalie Tan returns home. The two women hadn’t spoken since Natalie left in anger seven years ago when her mother refused to support her chosen career as a chef. 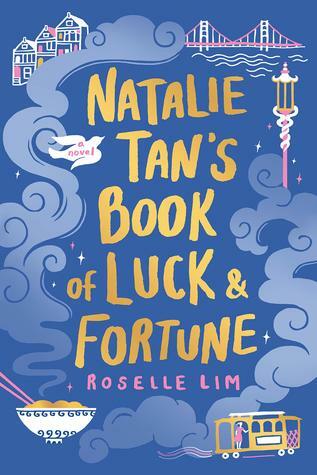 Natalie is shocked to discover the vibrant neighborhood of San Francisco’s Chinatown that she remembers from her childhood is fading, with businesses failing and families moving out. She’s even more surprised to learn she has inherited her grandmother’s restaurant. ….And that’s it for the ten most recent adds! Honestly, if I had been given a bigger number, I would’ve been able to fit all the book releases I’m anticipating this year. Now it’s my turn to ask: Have you read any of these books? What’s on your TBR? Any particular 2019 release you’re looking forward to? Let me know in the comments below. I love the look of A Match Made in Mehendi! Thanks for sharing. I know, it’s gorgeous. I’m so excited for it! 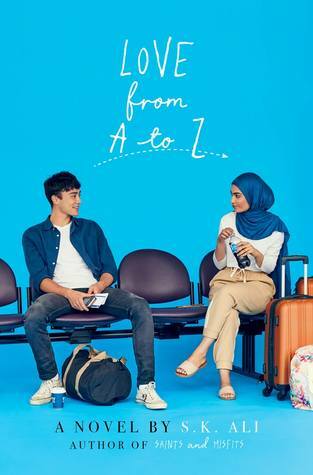 Love From A to Z is high on my TBR. 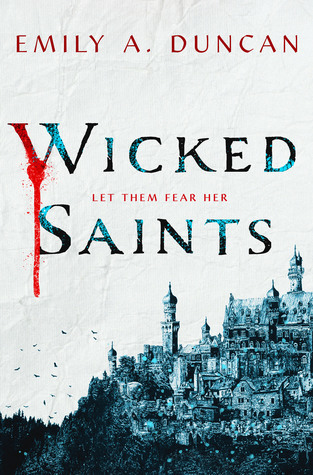 I loved Saints and Misfits and can’t wait for another book by S.K. Ali. Hope all these end up being enjoyable reads for you. I love the number of diverse books here! The Bone Witch is one of my all-time faves, and I really hope you like it as much as I did! The pacing is slow, but the pay-off is SO WORTH IT. Plus, the sequel gets even better. So yeah, just a few things you can look forward to. 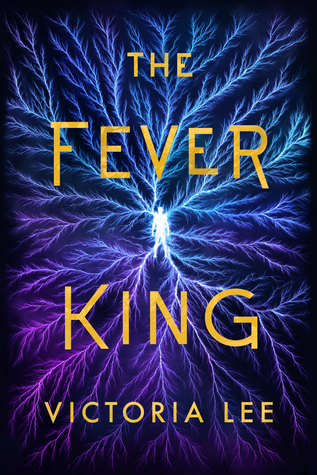 Last of Her Name, We Rule the Night, and The Fever King are all on my TBR as well and I am so excited to read them! Happy reading! 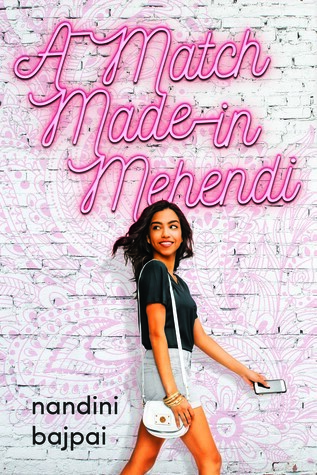 I haven’t heard Last of Her Name but it’s now on my TBR! Great list! 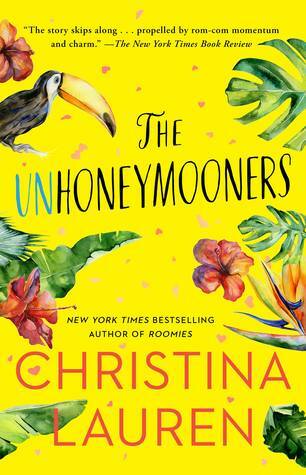 The Unhoneymooners looks good ! Oooooo have fun at the signing! I just finished Last of Her Name and it is GOOD. 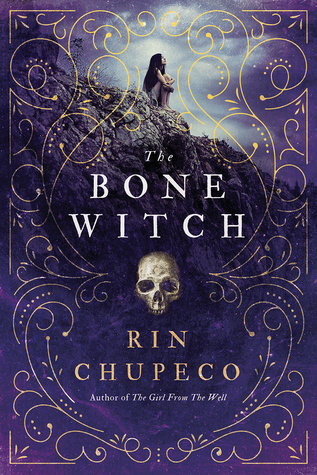 The Bone Witch is AMAZING, although the first book I hated due to the slow pace and much world building, but I absolutely loved the second book and can’t wait for the third book to come out soon. I hope you get to enjoy the two books when you get around to reading them! I remember having three back-to-back classes (unfortunately I think it was 5 and I got stuck there for 12 hours). It was brutal and I hope your classes are at least treating you well (and they’re not as long). Good luck with 220 books! Thank you so much, Sophia! I definitely had a lot of fun. 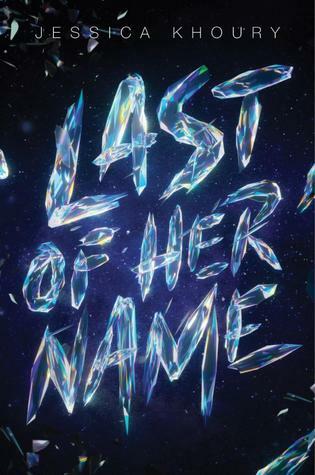 I’m really jealous that you got an ARC for Last of Her Name!!!! I loved Forbidden Wish, and I only recently found out about her Anastasia retelling. I hope Bone Witch is good. 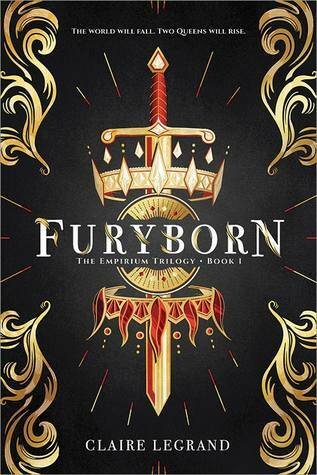 I have high expectations since I found out the author is also Filipino like me! And thank you for your kind words <3 I'm getting used to the back to back classes, but it's still so tiring every time I go back home. I just end up falling asleep! Hahaha, and they all look SO good too!